not bad! 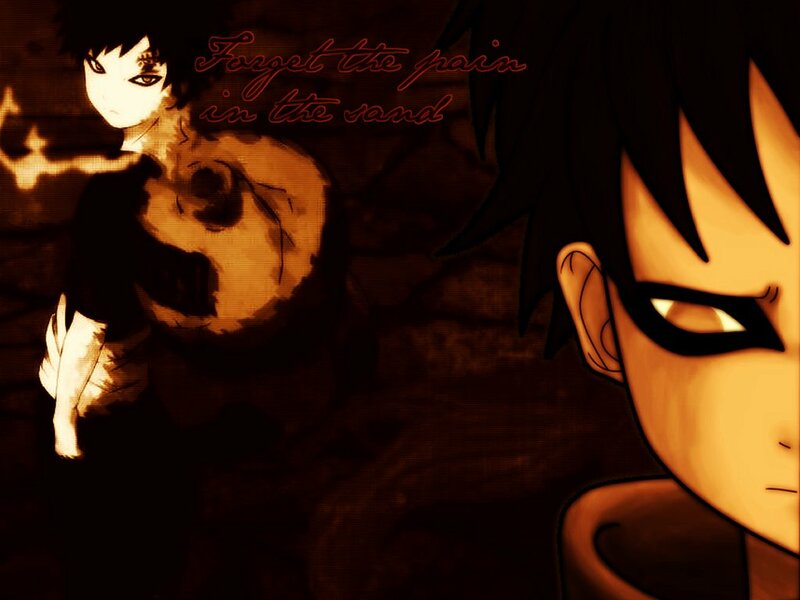 very dark background that suits Gaara fine. Thanks so much for sharing and please keep up the good work!